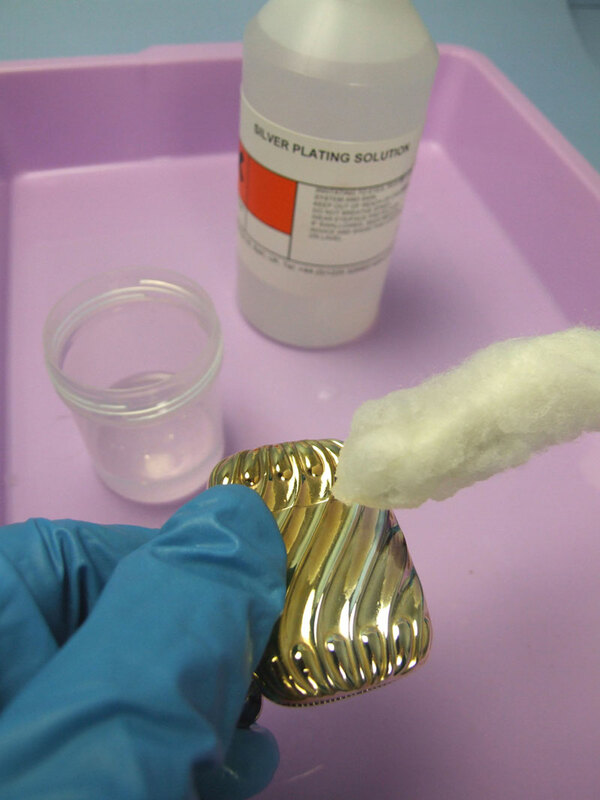 Our Silver Brush Plating Solution for brush plating contains 25 grams per litre of pure silver. It plates fast and bright and it’s cyanide free. Ideal for restoring antiques and covering fire stain on silver. 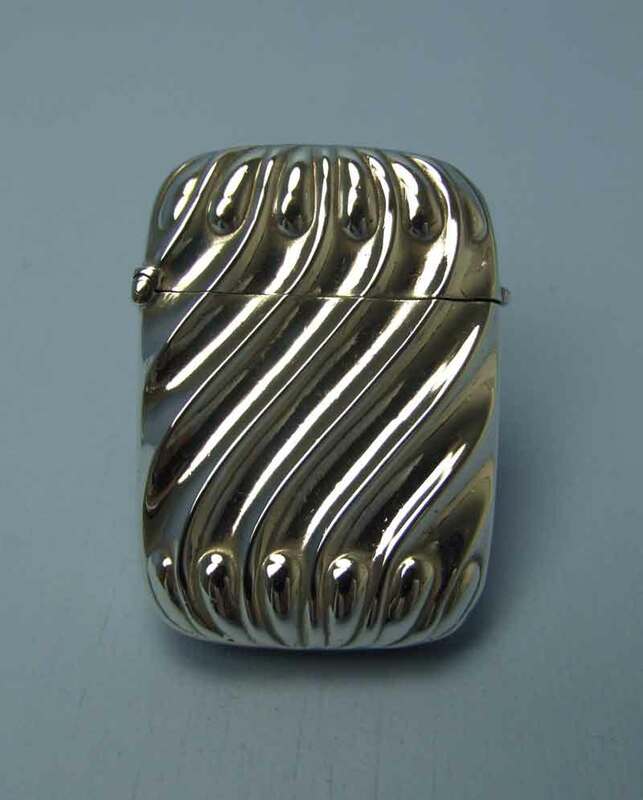 Silver brush plating an antique match box. 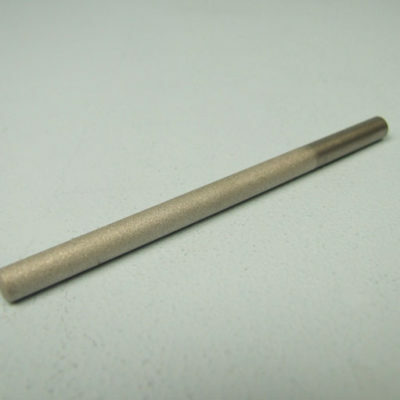 To see a guide in our Electroplating Manual on silver brush plating, please click HERE. To work out how much plating solution you will need to plate your item and how much it will cost please click HERE. 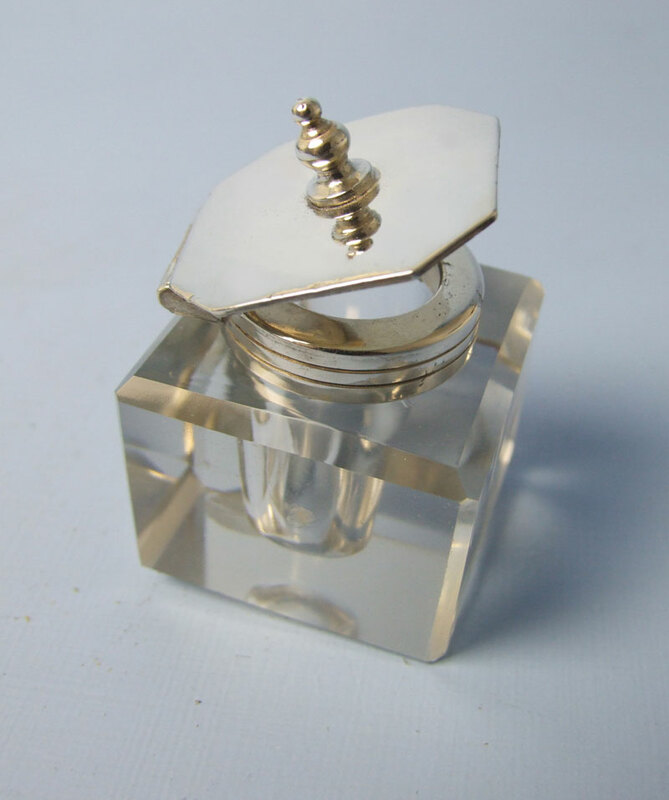 Silver plating solution used for restoring antique silver ink well. 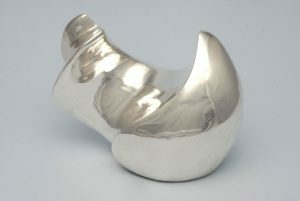 Silver brush plating is ideal for larger pieces such as this sculpture. 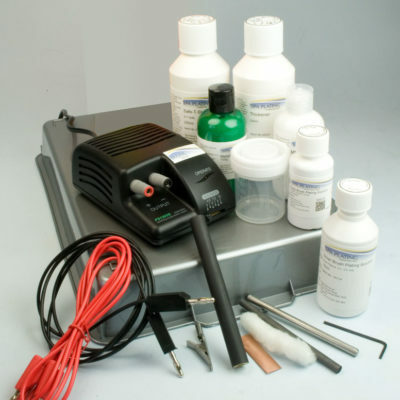 Silver plating electrical components to increase conductivity. 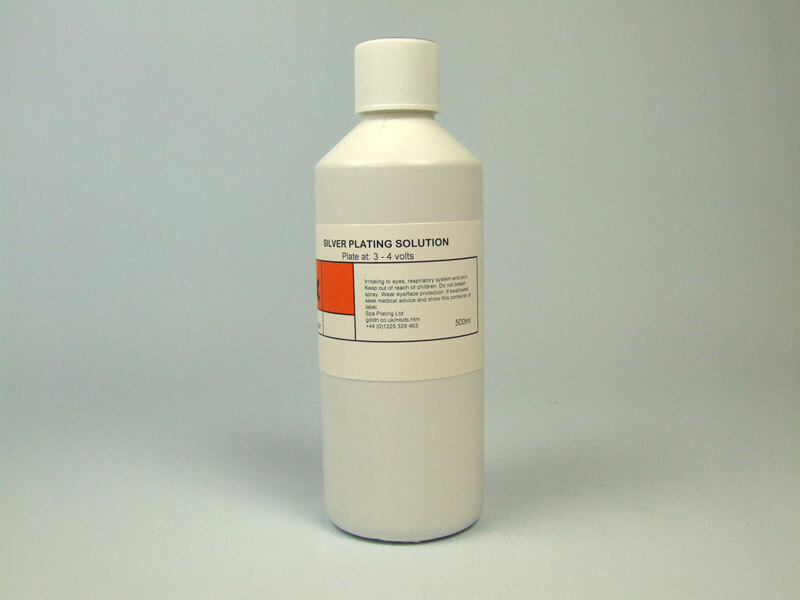 Reduces the requirement for polishing both before and after plating. 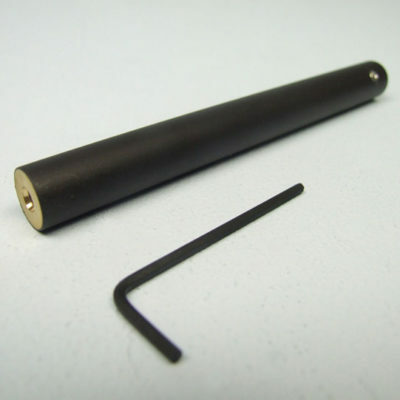 Can be used as a barrier layer for copper and copper containing alloys and gold when plated to a 3 micron thickness. Silver, probably the first metal to be electro-deposited on a commercial scale, has the highest electrical conductivity of any element and is fairly resistant to attack from most chemicals. However, it is very reactive with certain sulphide containing chemicals, for example some polishing compounds and detergents. Care should be taken to make sure your silver plate doesn’t come into direct contact with these materials. Because of its inherent qualities, silver plates quite fast; this can be deceptive as the resulting layer soon looks substantial but in reality is quite thin and patchy. We therefore recommend that you use our Plating Calculator to work out approximately how much silver you want to deposensure you plate a layer that is thick enough to stand up to future polishing. 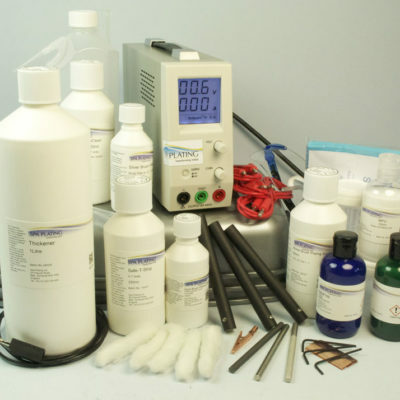 Our silver plating solution isn’t classified as toxic and is very easy to work with. It deposits a bright, solid layer that needs only minimal hand polishing to bring up its lustre. 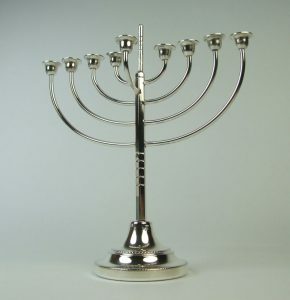 It works excellently to restore decorative and household items that are made from EPNS or tin based alloys such as pewter and Britannia metal. 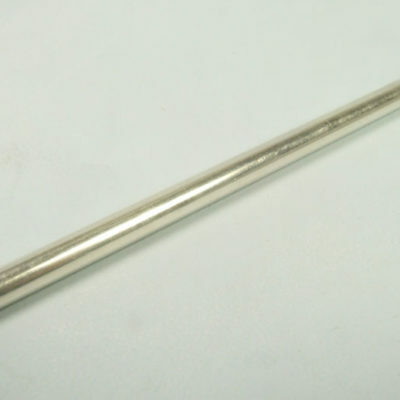 You can use a platinum electrode for silver plating, but for top quality results we recommend using one of our silver electrodes. For more guidance on this process, please refer to the silver plating projects that are featured in this manual. Plating is patchy or is flaking off substrate metals such as steel, nickel and nickel containing alloys. This could include stainless steel, nickel copper alloys (such as monel metal used to replace silver in coins) and EPNS Silver doesn’t plate directly onto these metals very readily, due to the chemical reaction between these base metals and the silver. First gold flash and then silver plate on top. Dark lines appearing in the plate. 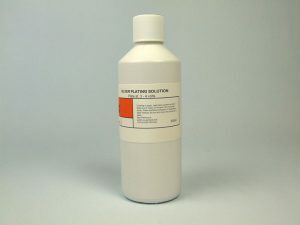 The silver solution is contaminated. The swab is contaminated. Replace with fresh solution. Don’t tip the used solution back into the bottle. 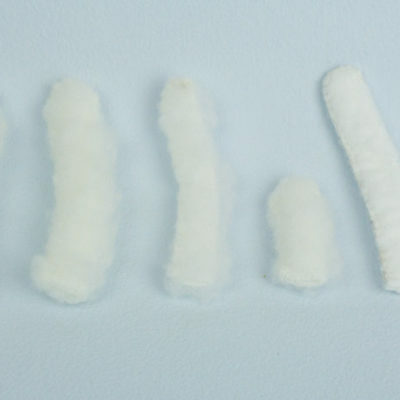 Wash swab thoroughly in tap water then rinse with deionised water. Silver plating dull and rough. Voltage too high. Brushing action of swab not quick enough. Turn down voltage. Speed up brushing action. Plating dark, especially on the edges or corners of the work. Voltage too high Reduce voltage and carry on plating until the stain has disappeared. 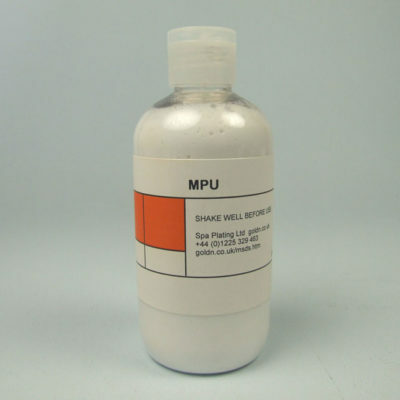 Light staining and tarnishing can be removed after plating by MPU or ActiClean. 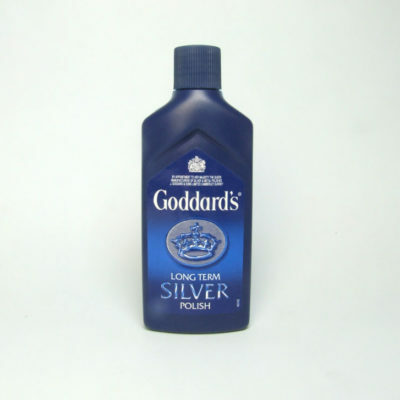 To obtain full brilliance, lightly rub with MPU Fine or Goddard’s Silver Polish cloth. I have a saxophone that requires re-plating of the silver finish. Do you offer a brush kit suitable for this project? If the silver finish is only worn in a few places, then you could touch it up with the Budget Kit, but it sounds like it needs complete re-plating by immersion in a silver plating bath. 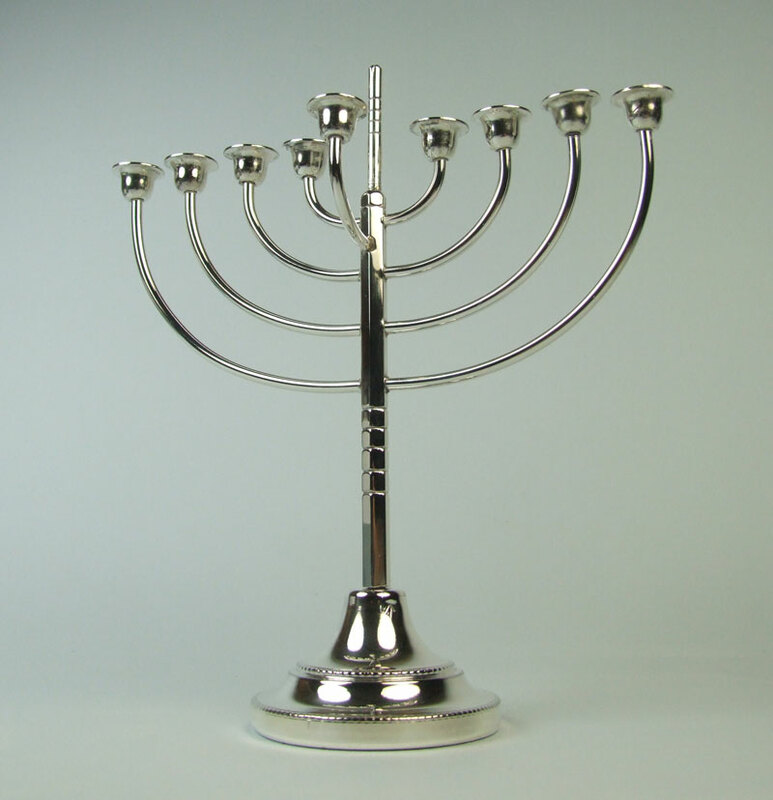 It may therefore be the best idea to take it to a professional electroplating shop for silver plating.